Owning a business is a difficult task. As a business owner, you worry for the future of your company. In addition to making sure the company is growing, you must also plan for mistakes or accidents that could potentially devastate your business. The best way to protect your company's balance sheet is through an excess liability or umbrella policy. This will cover your business from catastrophic issues that threaten its security. An excess liability insurance policy acts as an umbrella to your basic liability insurance. This type of coverage kicks in when a claim is made against you that exceeds the amount of your existing liability coverage. Umbrella liability insurance provides a safety net when your other business coverage has been exhausted. 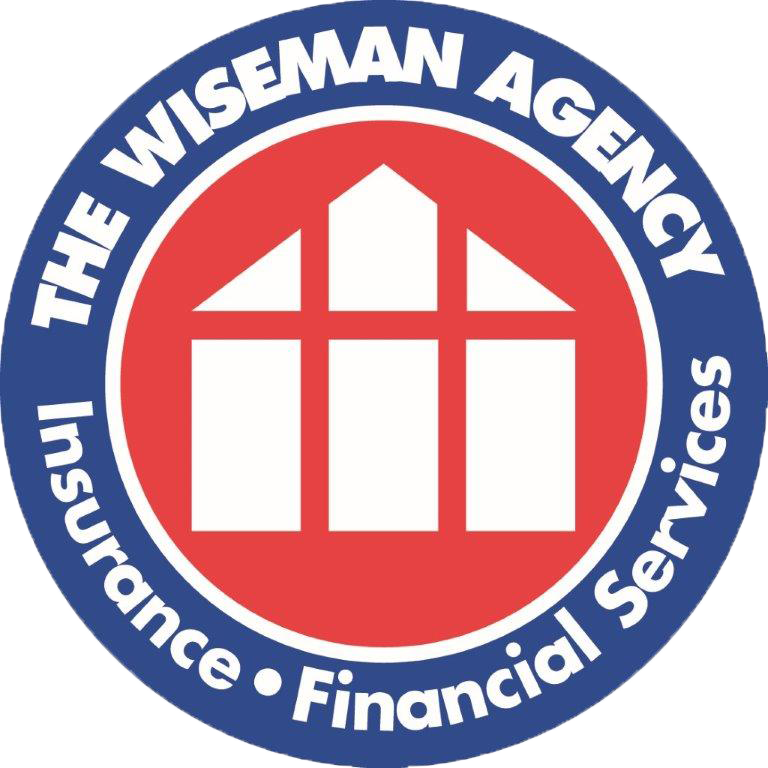 Give your business the coverage it needs with excess liability/umbrella insurance from The Wiseman Agency.